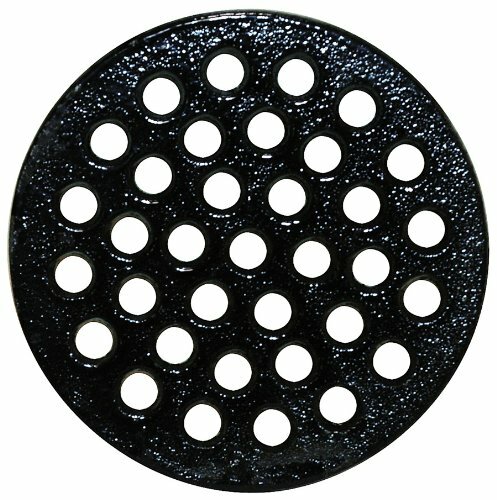 846-S7PK Size: 6.25" Features: -Cast iron strainer.-Epoxy coated for corrosion resistance. If you have any questions about this product by Sioux Chief Mfg, contact us by completing and submitting the form below. If you are looking for a specif part number, please include it with your message.